The Potentiometric Compact Titrators are designed to ideally suit your lab. 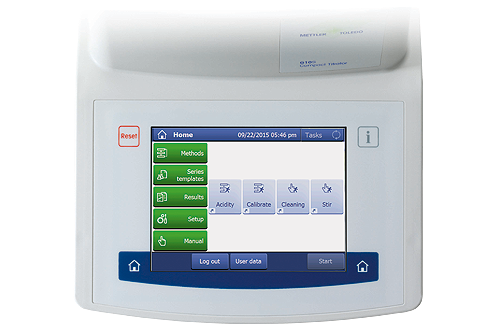 Taking the step from manual to fully automated titration allows you to increase efficiency by dedicating your time to other important tasks. With its easy-to-use interface and space saving titrator design, the Compact Potentiometric Titrator is the ideal choice for your daily routine analysis. The G10S Compact Titrator is ideal for fast and precise potentiometric titration with very simple operation. 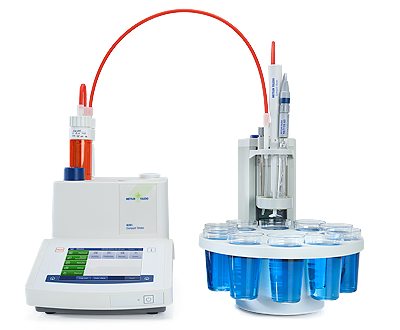 The Routine Potentiometric G20S Titrator combines fast and precise potentiometric titration analysis with simple operation. 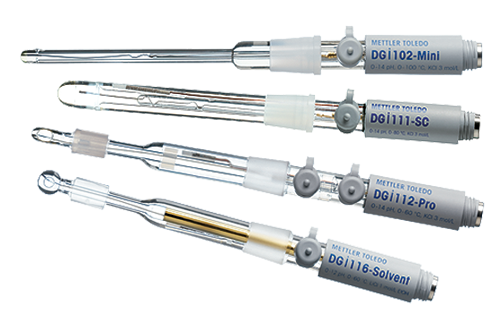 More than 20 titration standard are available as pre-programmed METTLER TOLEDO methods and can be used directly. Short description The G10S is especially designed for basic routine applications and can be operated as simple as possible due to the One Click™ user interface. Short descriptionThe G10S is especially designed for basic routine applications and can be operated as simple as possible due to the One Click™ user interface.